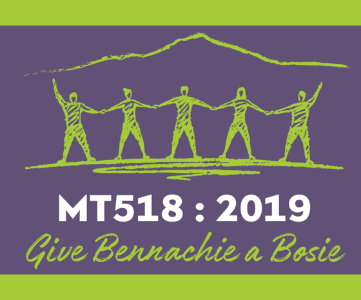 Bennachie Bosie project aims to help to fight breast cancer on Sunday 23 June 2019 as we gather 400 people together to form a complete human chain around the summit of Mither Tap (Mother’s Breast) and give Bennachie its biggest bosie ever. 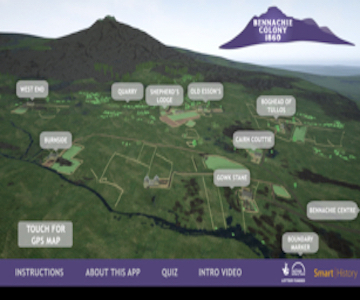 Our app aims to chronicle the stories and the histories of rural life for the Bennachie Colonists who had homes on Bennachie in the 19th and early 20th Century in imaginative ways that are accessible to current and future generations. 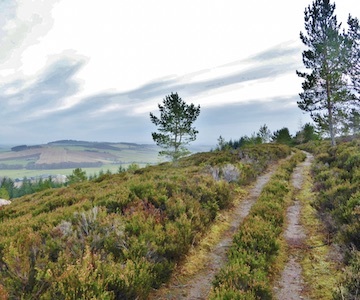 The project is being developed and piloted in the area around Bennachie but is scalable to encompass the whole of the UK. 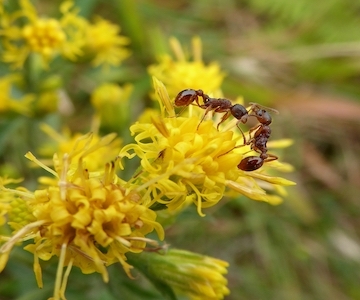 James MacKay's floral survey of the hill undertaken in the 1980s has now been digitised and is available for perusal at the Garioch Heritage Centre. 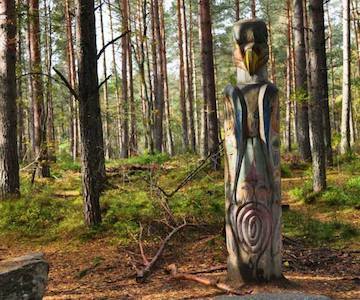 In the past Bennachie meant much more than just a day out. To many it was a working landscape that provided materials for building and for heating their houses, and not so long ago, for their very livelihood, a place to build their houses, grow their crops and feed their animals. 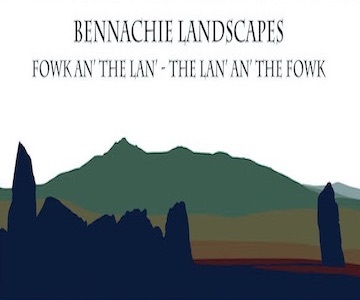 This project aims to chronicle the stories and the histories of rural life of the Bennachie Colonists that had homes on Bennachie in the 19th and early 20th Century in imaginative ways that are accessible to current and future generations. 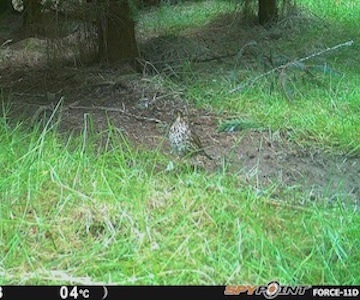 Inspired by both the work and dedication of James MacKay MBE who both recorded and enjoyed wildlife on Bennachie we applied for this grant. 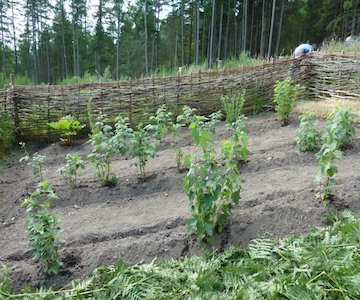 In 2017 the Bailies were awarded a grant from the HLF to help fund a community project to recreate part of a Kailyard at one of the old Colony sites known as Shepherds Lodge, once the home of the Littlejohn family. 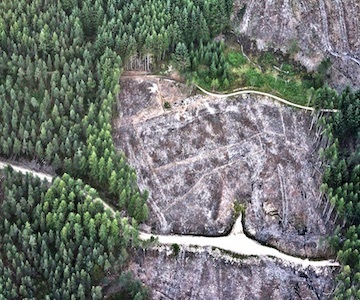 Aerial Photography is by far the best method of getting an overview of an area to be studied. If you would like any additional information about our projects or would like to get involved please do not hesitate to Contact Us. You can also Donate to support these projects as well.